Scott Pace, executive secretary of the National Space Council, said March 21 the need for urgency in NASA’s return to the moon will be a theme of the council’s next meeting March 26 in Huntsville, Alabama. That meeting, announced March 20, will include two panels of experts who will weigh in on the status of those plans. “Our civil space sector, especially human spaceflight, I think needs a greater sense of urgency,” Pace said in a luncheon speech at the American Astronautical Society’s Goddard Memorial Symposium here. “We’re looking to the vice president to providing guidance on that charge at the next meeting.” Vice President Mike Pence chairs the council. NASA is also working with Boeing to look at ways to speed up development of SLS to keep it on schedule for a 2020 launch. Bridenstine hinted about those studies in a March 15 tweet, saying teams were “working overtime to accelerate the launch schedule” for SLS. Neither NASA nor Boeing have since elaborated on those efforts, despite requests to both organizations for additional details. Pace alluded to that work in his speech, noting conversations he had with Jim Chilton, the senior vice president for space and launch at Boeing who introduced Pace at the luncheon. “I think he’s got a great way forward and I look forward to working with him to have SLS be a success for EM-1 and EM-2,” he said. 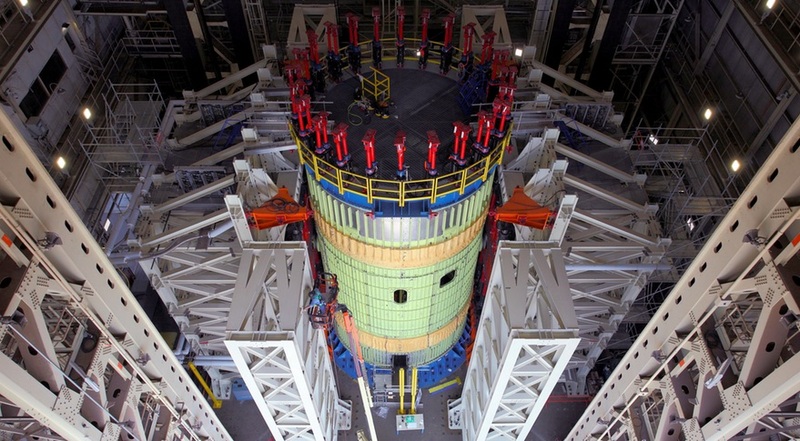 Among the topics that the ongoing study will look at, he said, is “alternatives to the ‘green run’” for SLS, a static-fire test of the SLS core stage at the Stennis Space Center in Mississippi where the stage’s four RS-25 engines are fired for the full duration of a launch, about eight minutes. 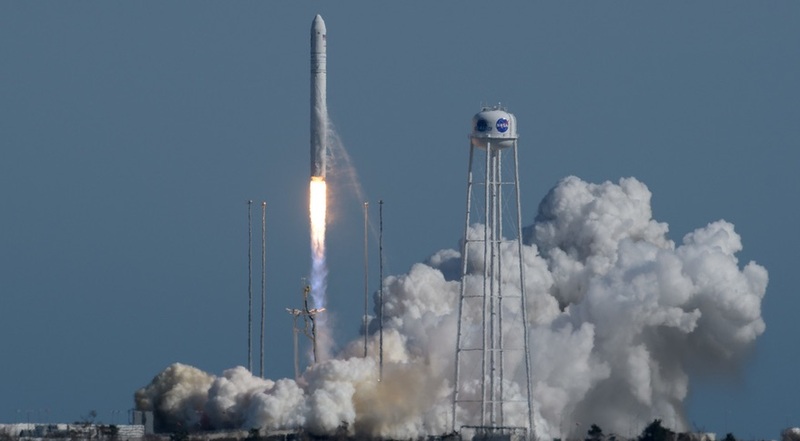 Current plans call for the core stage to be shipped from the Michoud Assembly Facility in New Orleans, where it is being built, to Stennis for the green run test, and from there to the Kennedy Space Center for launch preparations. Pace didn’t elaborate on what those alternatives would be, but industry sources have said one possibility would be to skip the green run test entirely, which would cut several months from the current schedule. In its place, the core stage, attached to its solid rocket boosters and upper stage, would be fired briefly on the pad at KSC, similar to the static-fire tests that SpaceX performs for its rockets shortly before launch. NASA’s full fiscal year 2020 budget request document, released March 18, noted that NASA’s human exploration and operations mission directorate “chartered an assessment of other activities planned to achieve a launch in 2020” of SLS on March 4. That study “will evaluate alternate approaches for hardware processing and facilities utilization for key components. The goal of this activity is to maintain an early as possible launch date.” That review is scheduled to be completed by April 15. The current agency baseline commitment date for EM-2, which will be the first crewed Orion mission, is April 2023, but Pace said it should be sooner. “In addition to getting EM-1 out, we also want to be in a position to fly EM-2 successfully and safely by 2022,” he said.